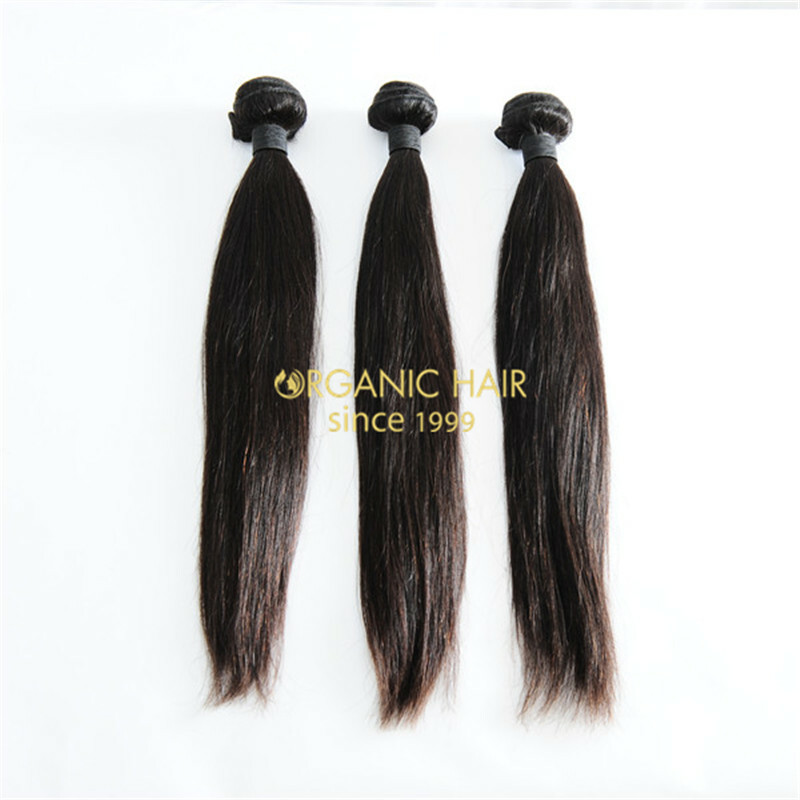 Organic Hair is the professional remy human hair extensions manufacturer in China , wholesale hair extensions all over the world . 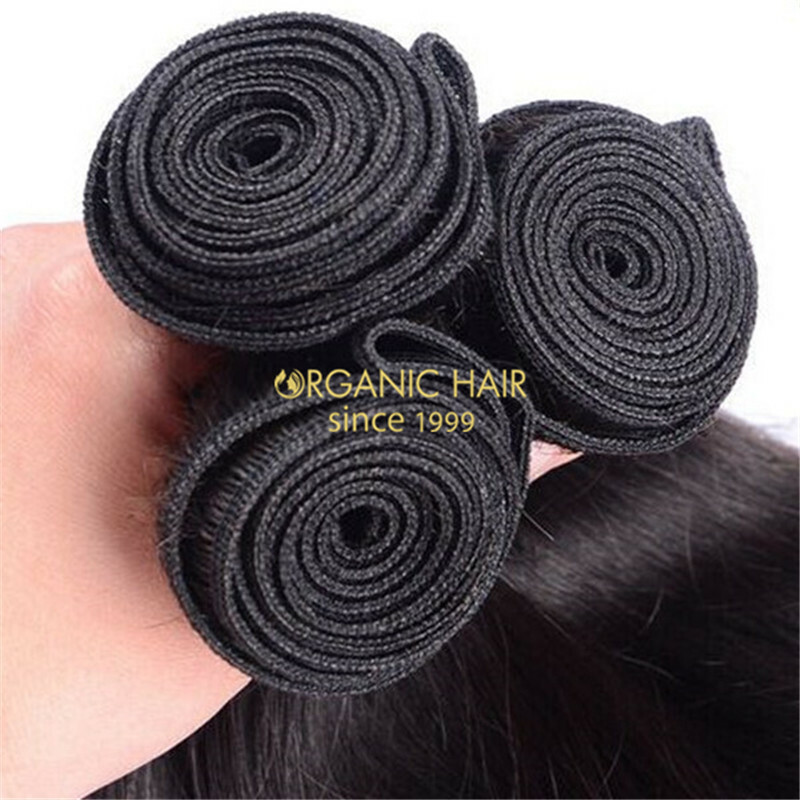 We have professional work team , so can avoid hair loss . 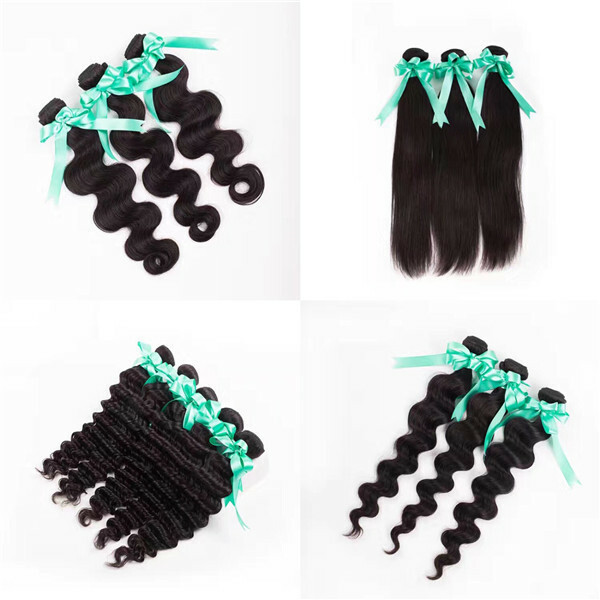 We use full cuticle human hair , so the hair extensions is stronger ,so can use 1-2 years ,no shedding ,tangle free . 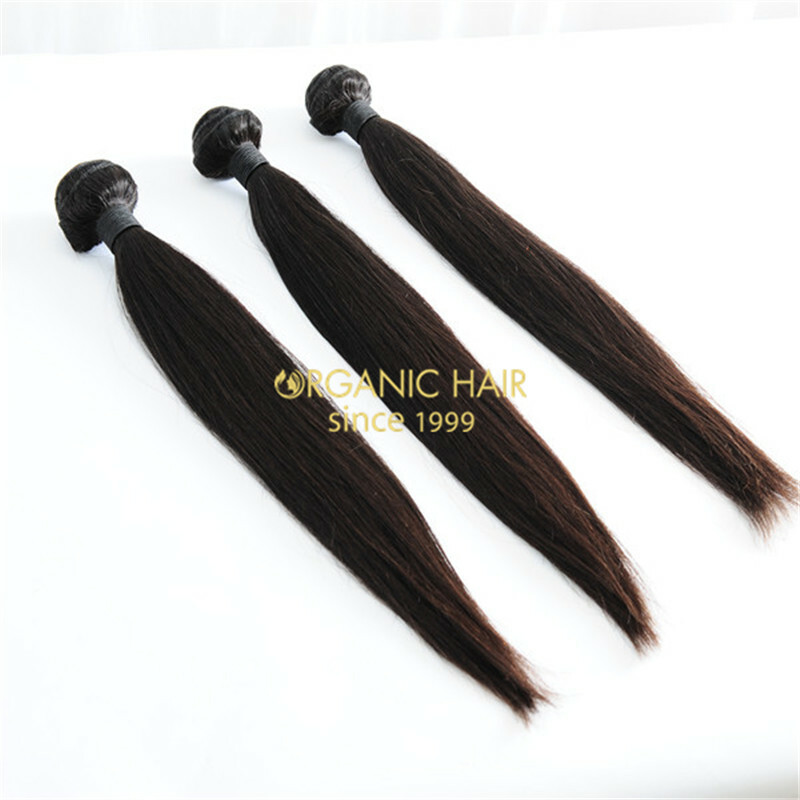 We collect hair material by ourselves , so we can control material quality . 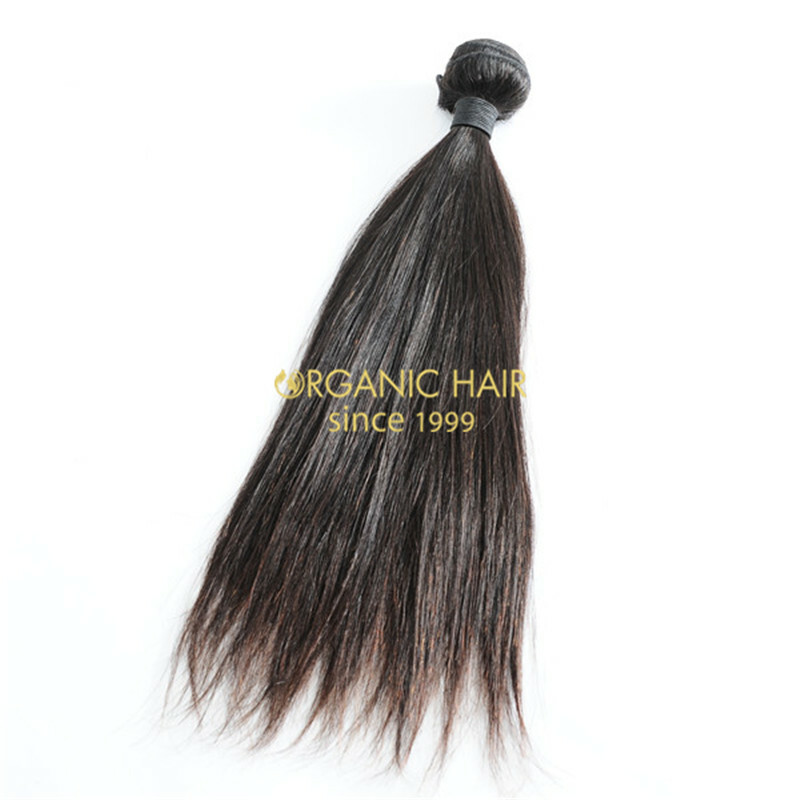 We have experience workers , so can manufacturer high quality human hair extensions . 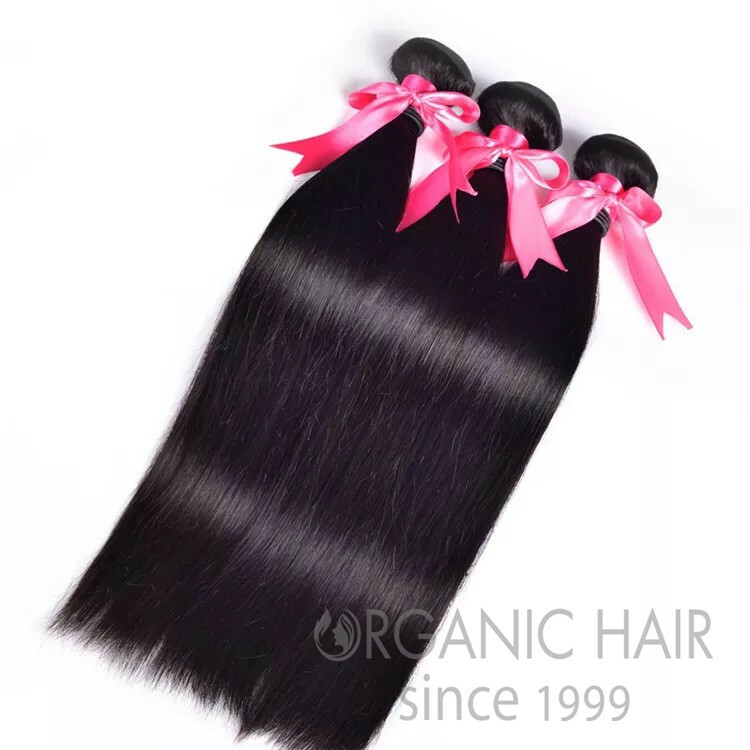 Advance with the times, we can supply different hair color and hair styles for customer ,let colored and curly hair make them beauty life ,let them confidence that show the beauty hair to everybody . 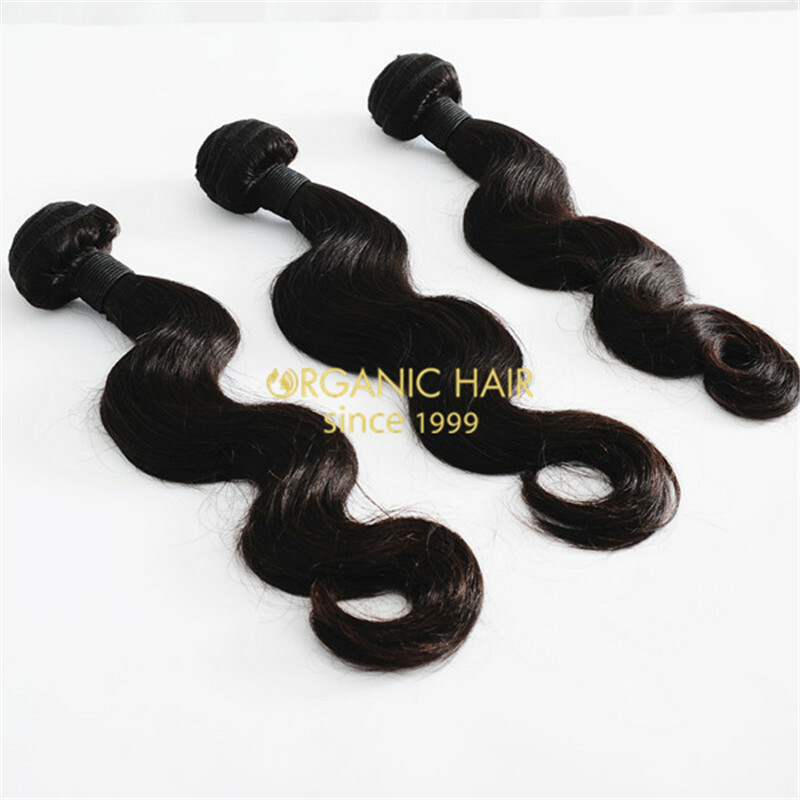 Hot sale colored curly human hair extensions !!! 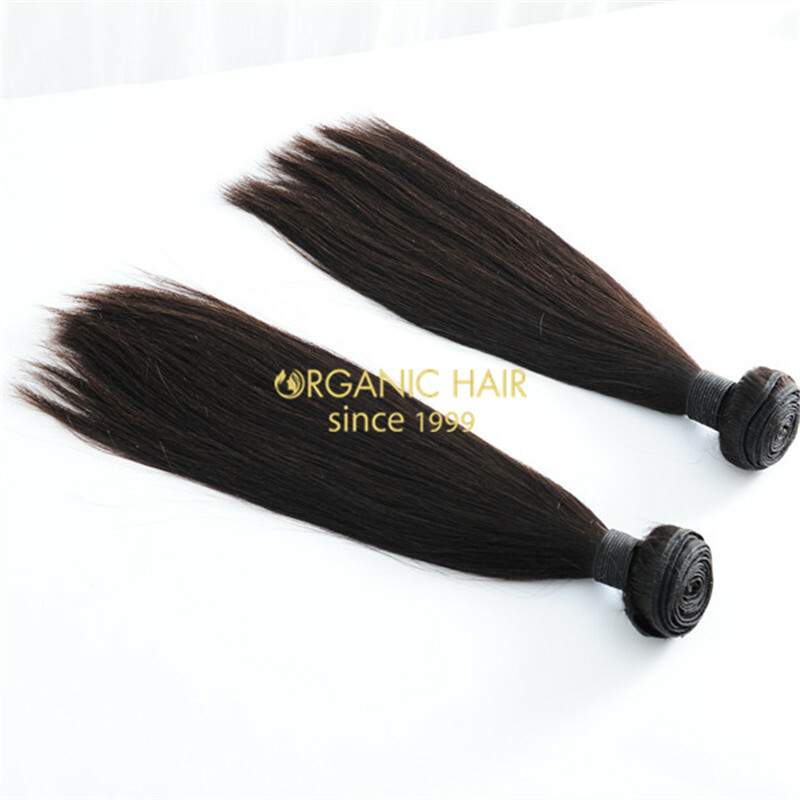 100% human hair from healthy donor, with hairs natural structure intact, the inner moisture and nutrition is protected from losing.All hair strands must follow the same direction to ensure a high quality set free of tangling. 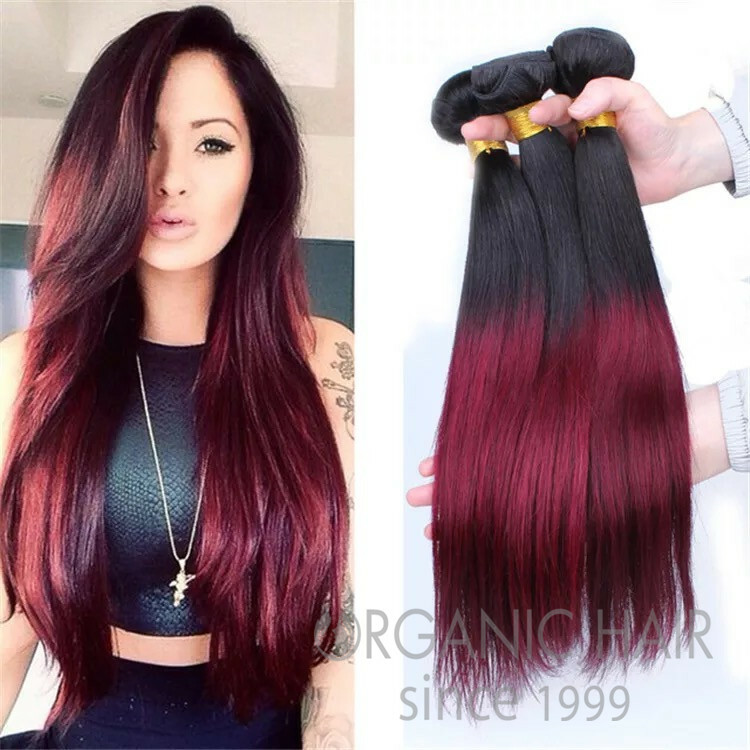 Our hair can be dye . 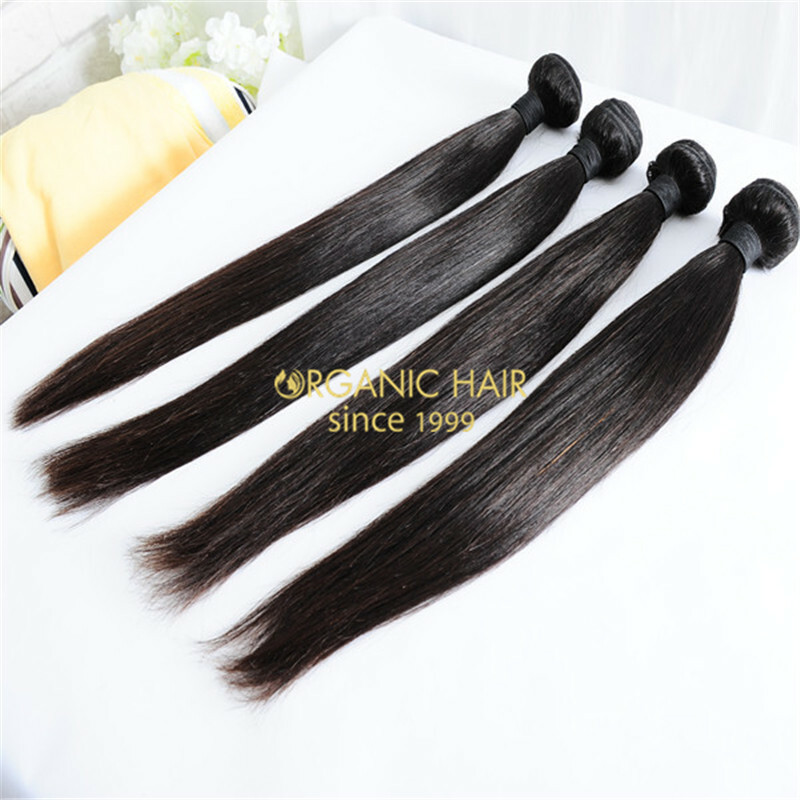 Fast delivery let you wear the beauty hair quickly , we have large stock , so we can ship hair to you after receive the payment ,about the customized , only wait 1-2 weeks , you can get the hair from us . 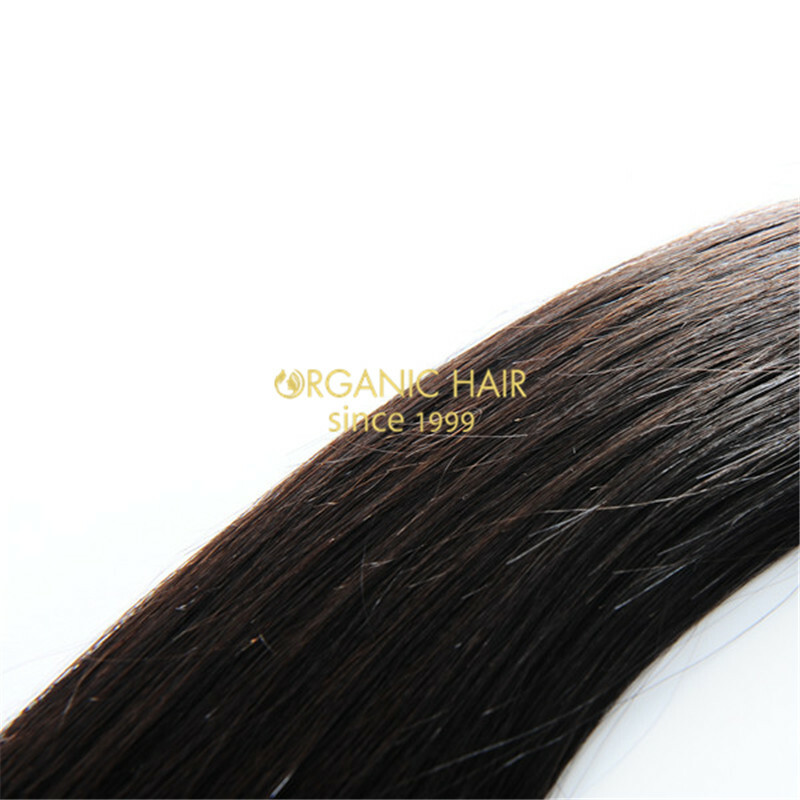 17 years experience let us avoid colour difference . 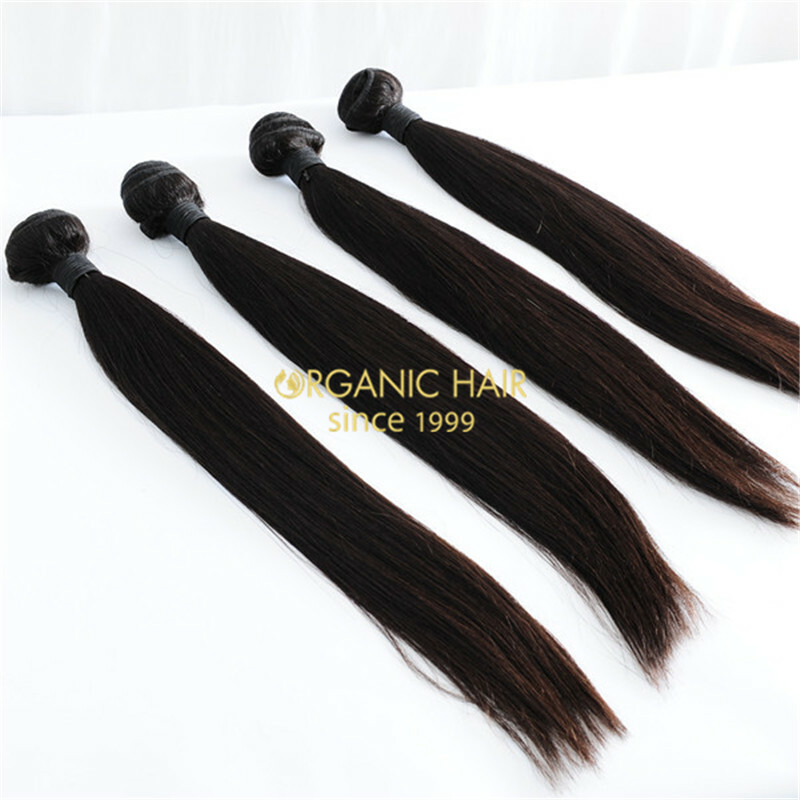 As the professional supplier , we also can teach you ,how to hair care , let you use hair longer time than before .